The Drop Shipping Mod is for stores that have different shippers for different products. This mod allows the store administrator to input information for each drop shipper into the database, and to set up which products are association with each drop shipper. After an order is placed the administrator then has the option to send out emails to each drop shipper who has products in the order. The email contains the order number, shipping info, shipping method, special notes, and the product(s) information (SKU,Name,Quantity). Admin can Add Drop Shippers based on Shipper Name, Contact, and Email Address. Admin can Delete any Drop Shippers no longer in use. 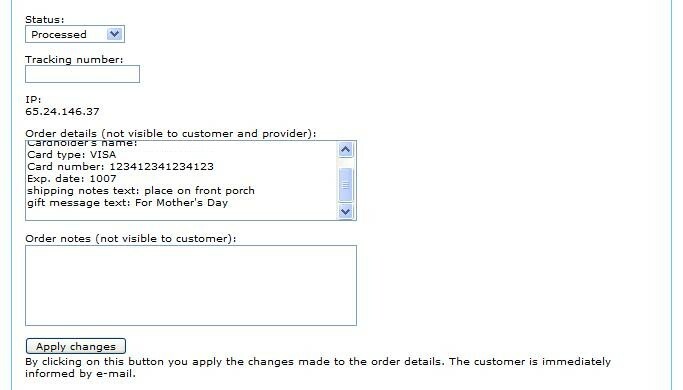 Configure the Customer Checkout to include Shipping Notes and a Gift Message for the customer to fill in. 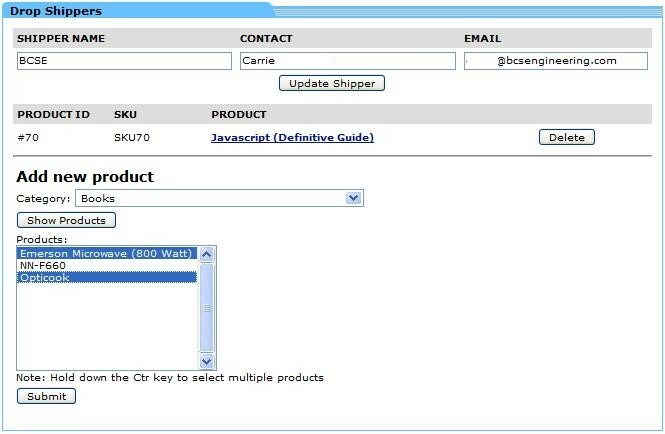 Configure the Drop Shipping Mod to email the Contact about the order info after the order is Processed or after the order is Completed. Or choose not to email at any time. 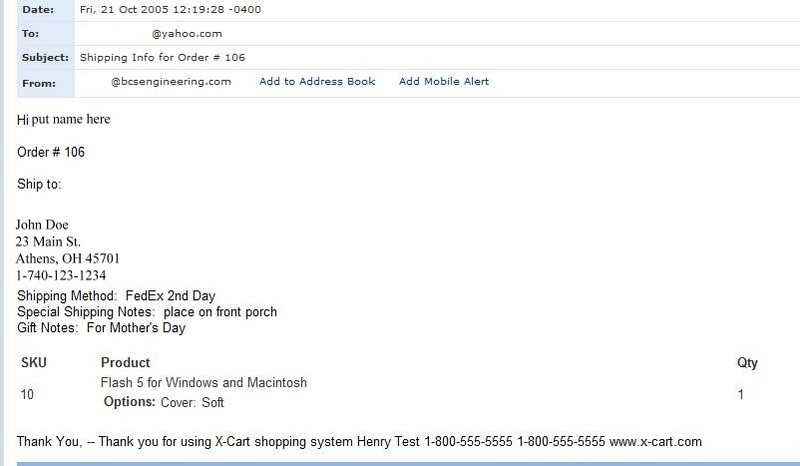 Configure the mod to email a copy of each Drop Shipper email to the xcart Administrator. Configure the mod to send out a default email for products without a Drop Shipper. 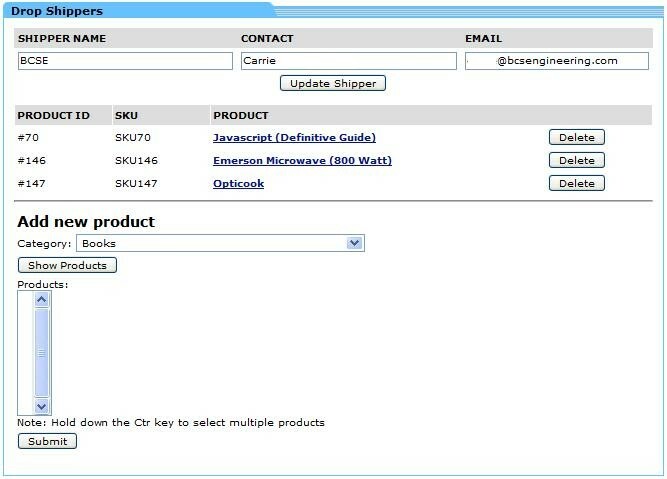 View existing products associated with the Drop Shipper, add/delete products from drop shipper. Mass add products to a drop shipper on a per category basis! 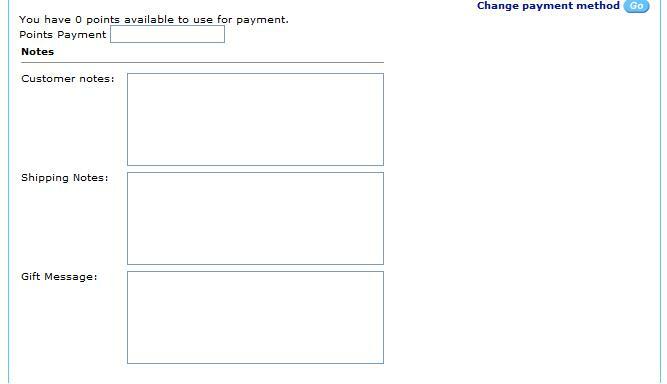 The 'shipping notes text' and 'gift message text' appear on the Orders page in the Admin section for the Administrator to look at and modify before the order is Processed or Completed. The pro version allows shipping calculations per drop shipper and per drop shipper's location when used in conjunction with real time shipping methods. The customer only sees one shipping cost that is a combination of all drop shipper's shipping charges. The customer can then choose that one shipping method upon checkout (which in the background is a combination of shipping charges from each drop shipper's location for that shipping method). Contact us if you need it to work with freight shipping as well. **Note that the PDF feature will work with most websites and servers. There is the possibility your server or custom template will not support this feature. Contact us if you have any questions on this.